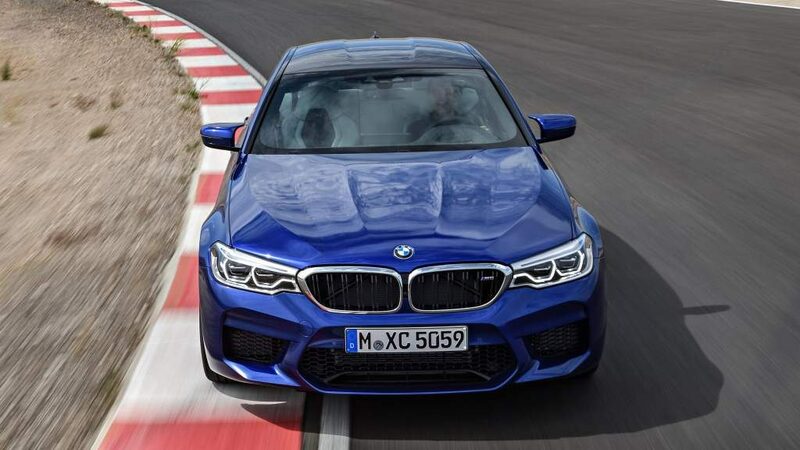 While it may very closely resemble the M5 F10, the 2018 BMW G30 M5 is different in almost every arena. For starters, let’s just knock out everything we don’t like. It looks like the manual transmission won’t be making an appearance on the new M. Alright, that’s everything. 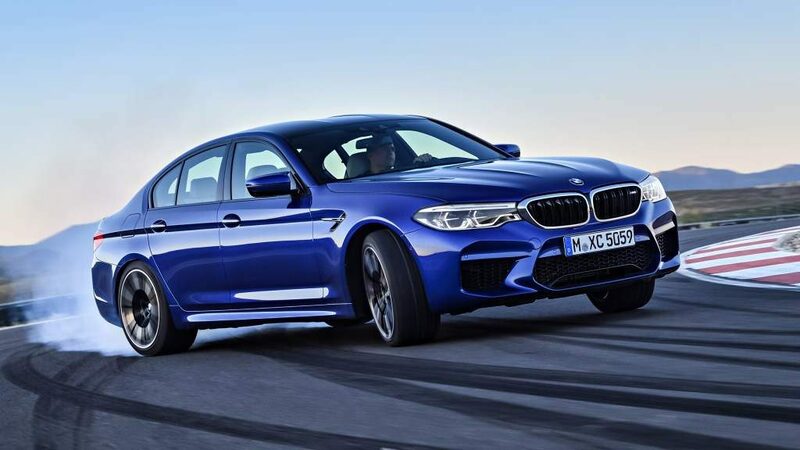 Some people aren’t super stoked about the new 4WD system BMW is developing, which this G30 M5 will most definitely have, but I believe this to be a very good thing. Considering the world of super saloons of today – it needs it. This isn’t just a run-of-the-mill 4WD system, either – it has some tricks up its sleeve. Called the M xDrive, the 4WD system is the most controversial departure from the M5 ethos. The system can work in many different modes, and all of them are rear-wheel centered.